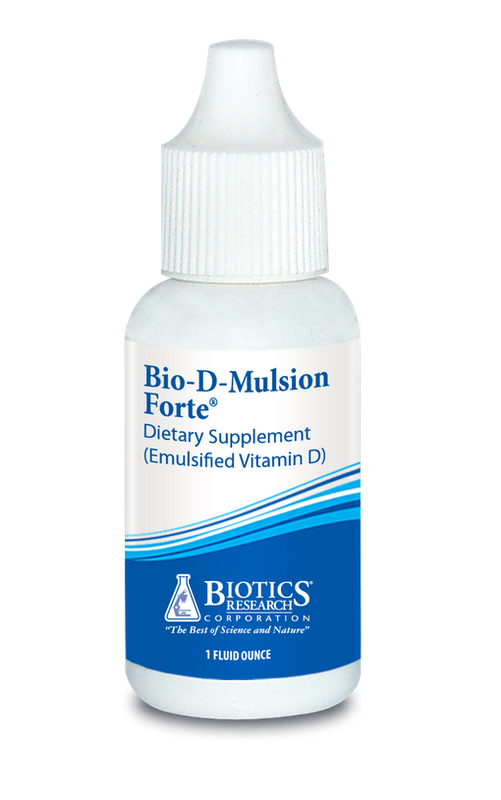 Each drop of Bio-D-Mulsion Forte™ contains Vitamin D3 (Cholecalciferol) 2000 IU. Other ingredients are water, acacia emulsifier base, sesame oil. 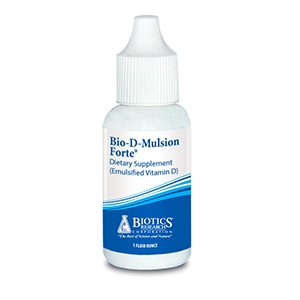 "Bio-D-Mulsion Forte is an oil-in-water emulsion. Vitamin D has been dispersed into microscopic particles to aid absorption and assimilation." If pregnant or nursing consult a health care professional. Use only as directed. Excessive vitamin D is toxic. Take 1 drop daily or as directed by a health care professional. One of the most underrated B vitamins, and the most deficient. The strongest and most useful form of Tocotrienol. Because you shouldn't take one without the others.